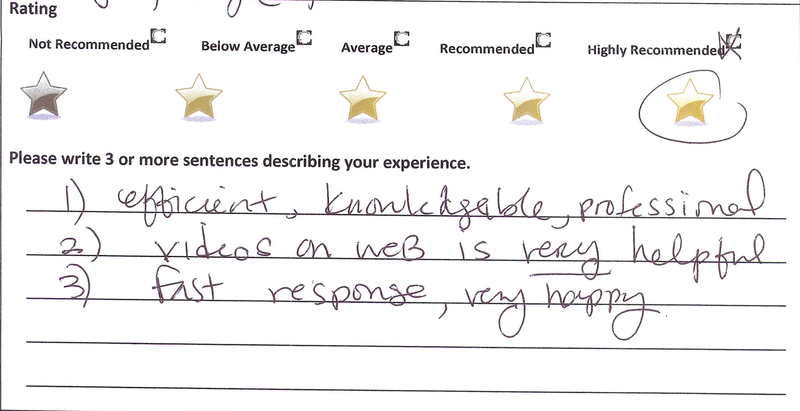 Nowadays anyone can post anything online... but what separates true reviews from false reviews? 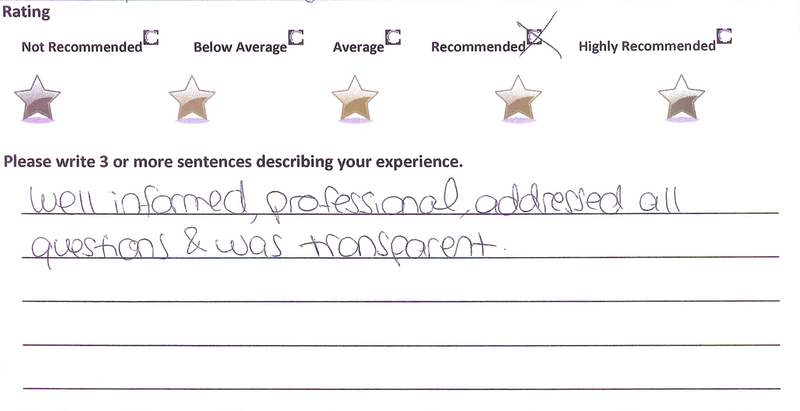 Who is to judge which reviews are honest and legitimate? 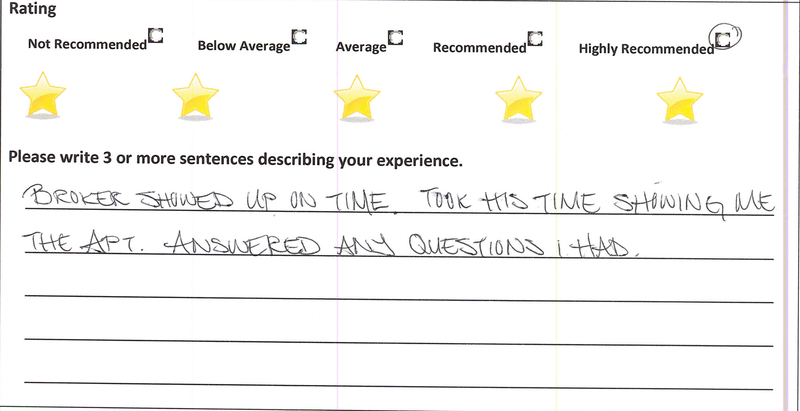 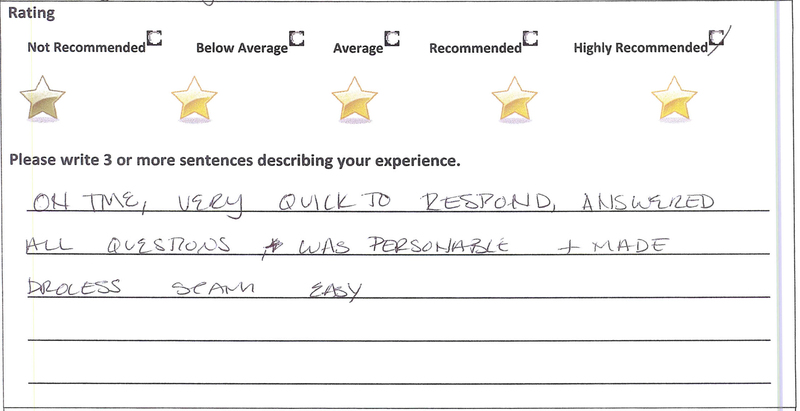 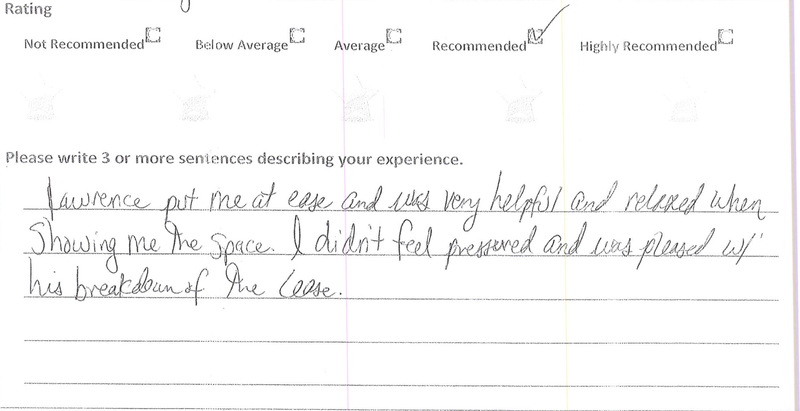 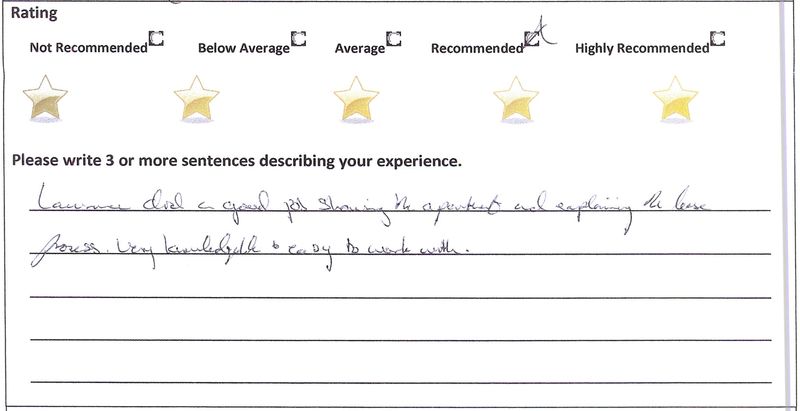 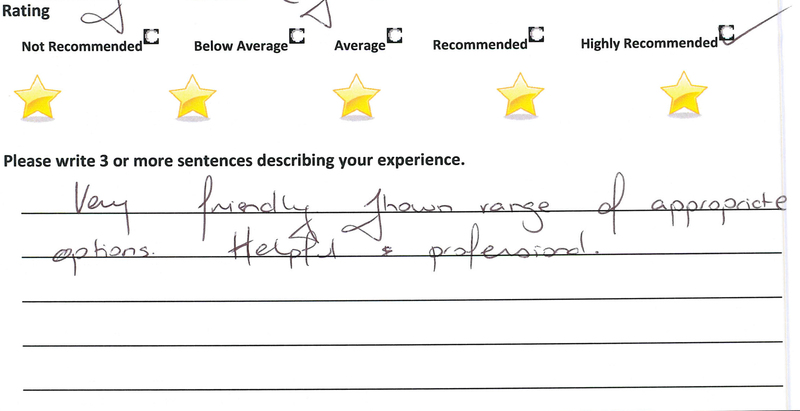 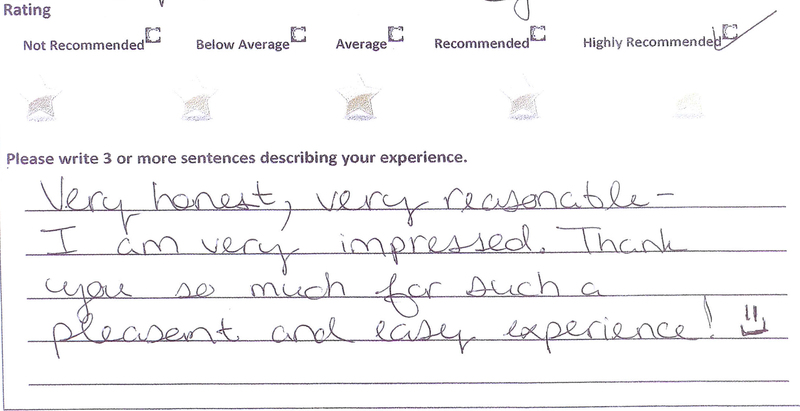 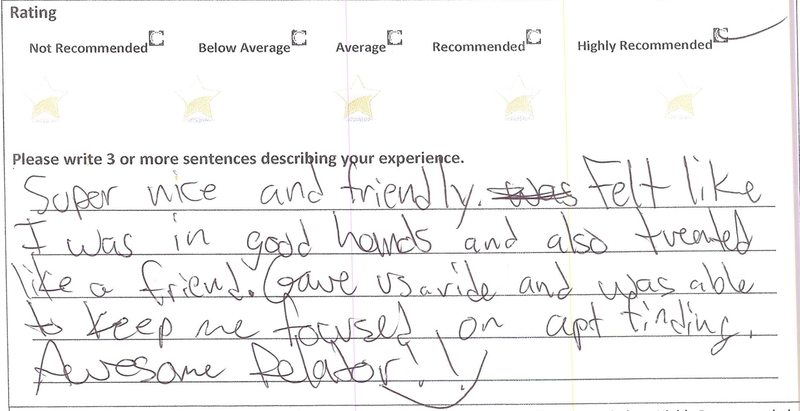 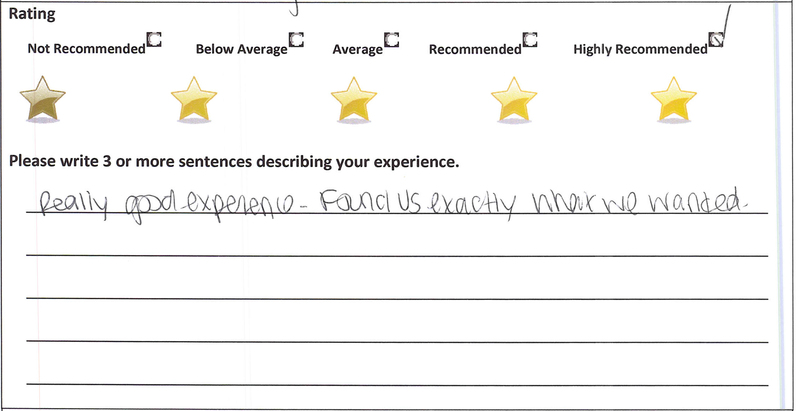 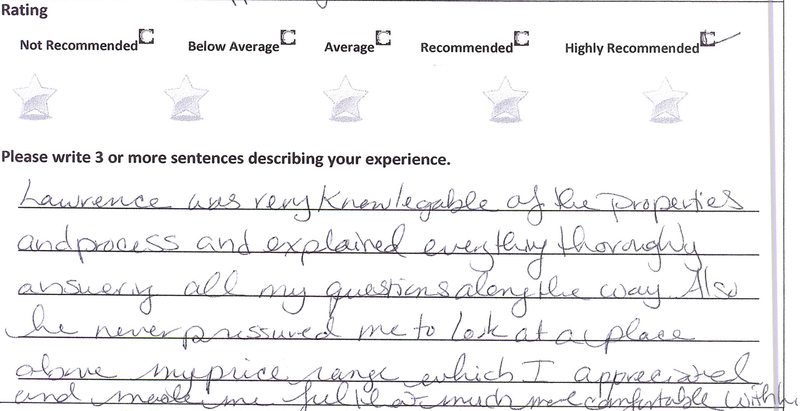 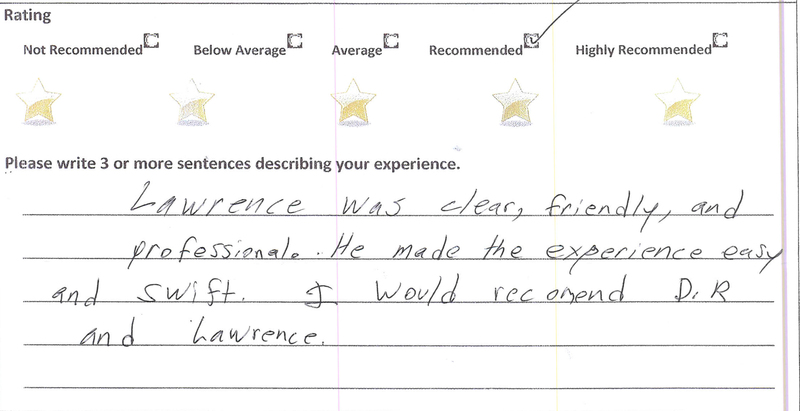 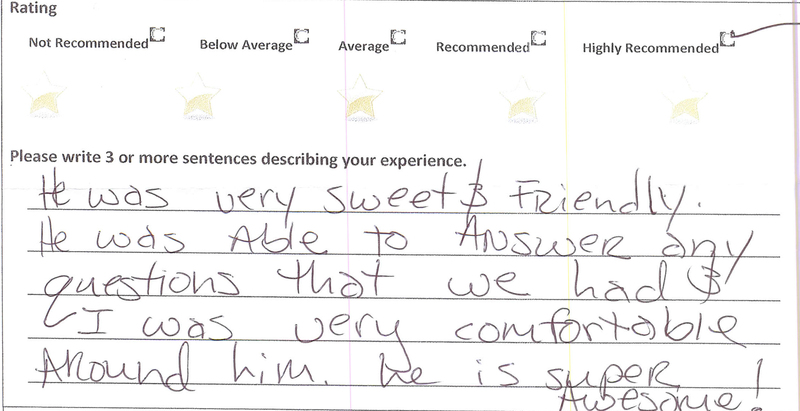 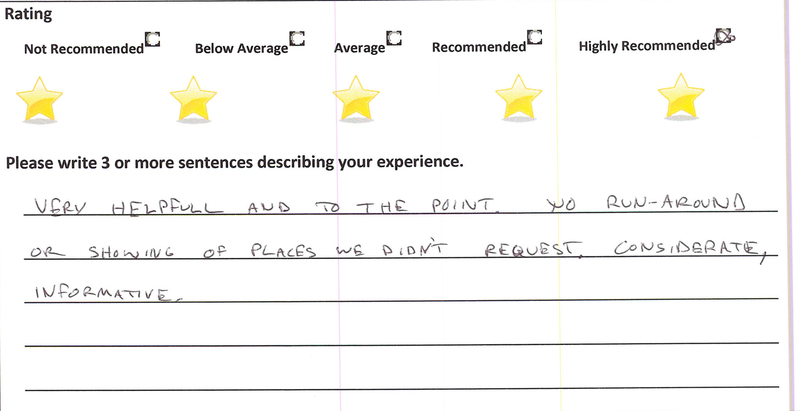 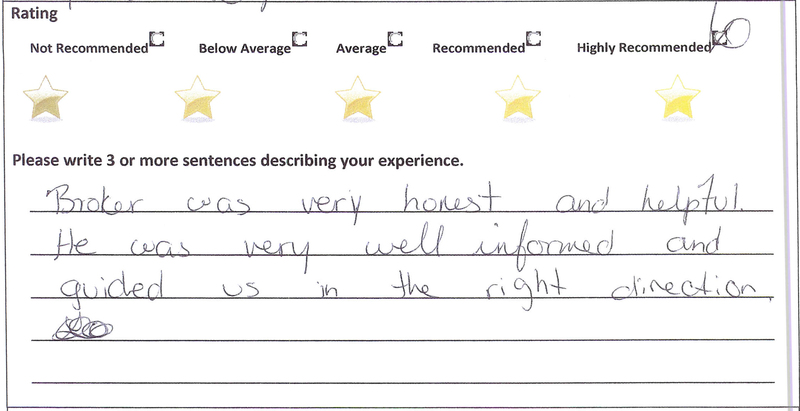 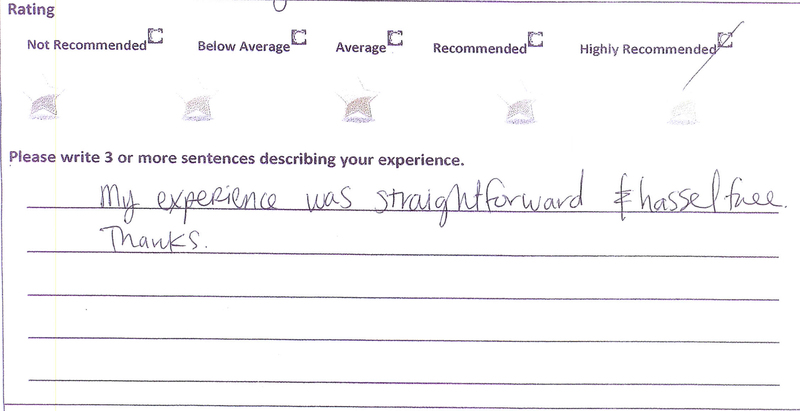 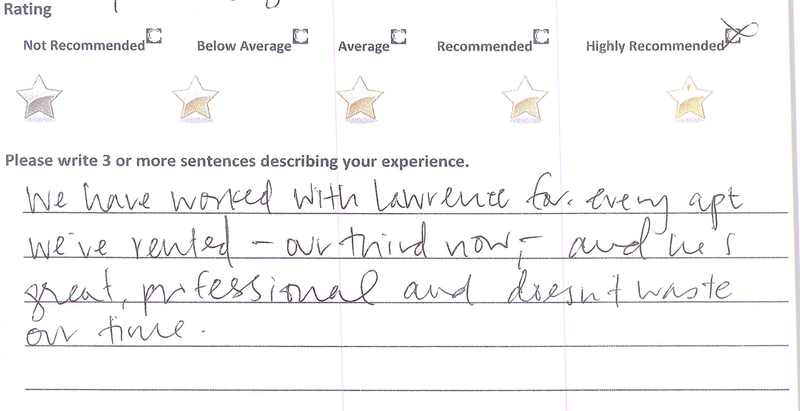 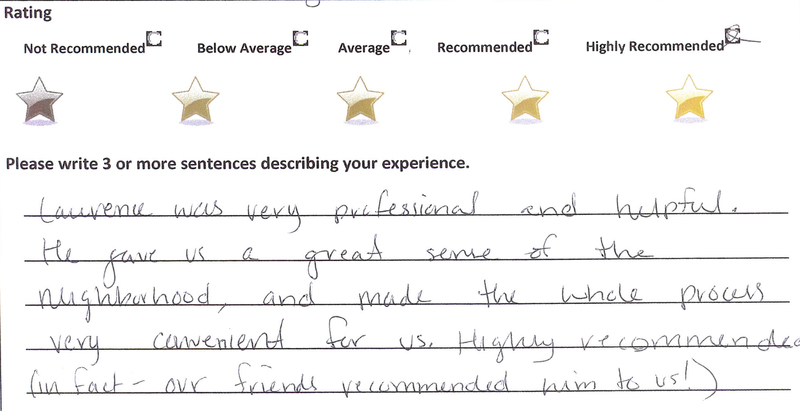 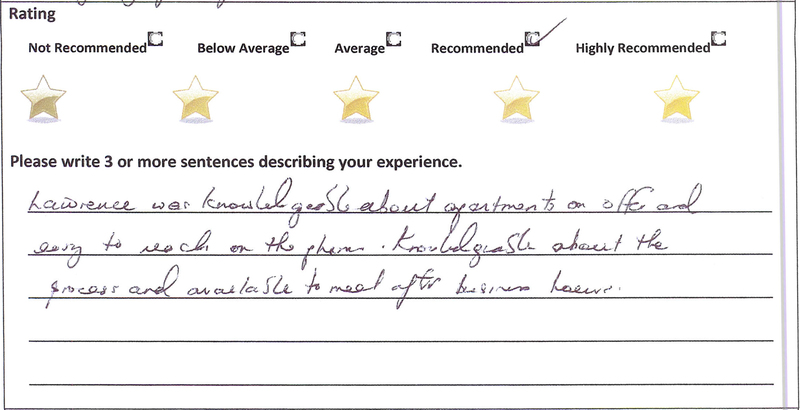 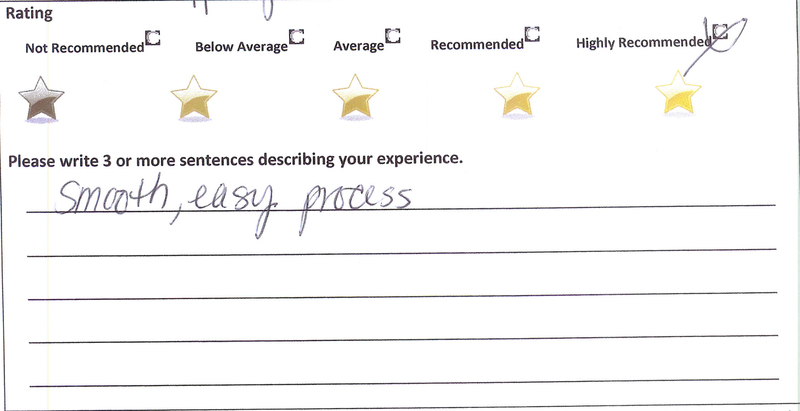 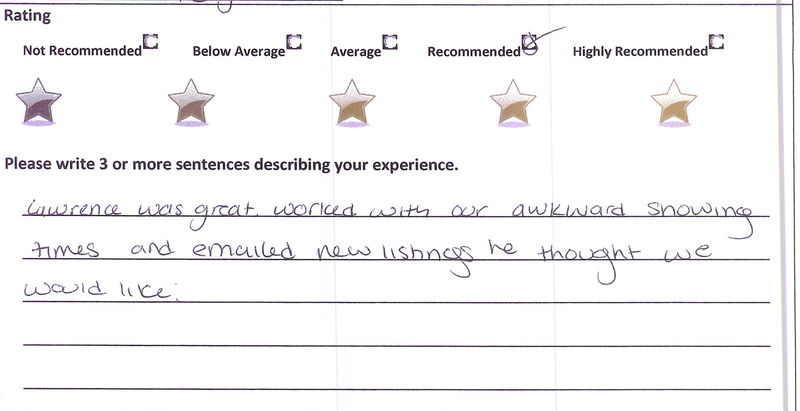 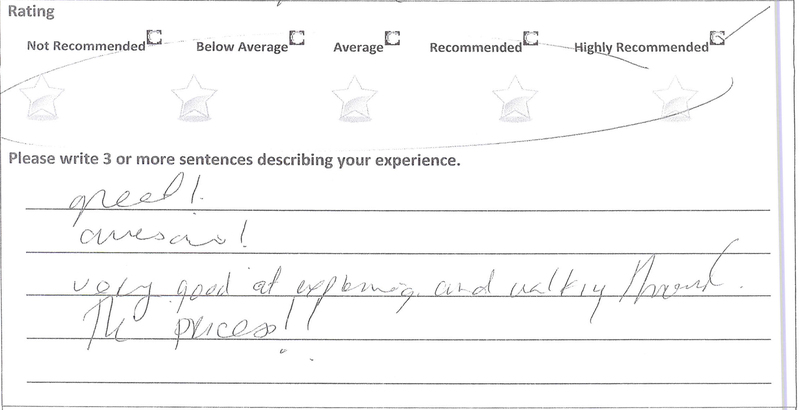 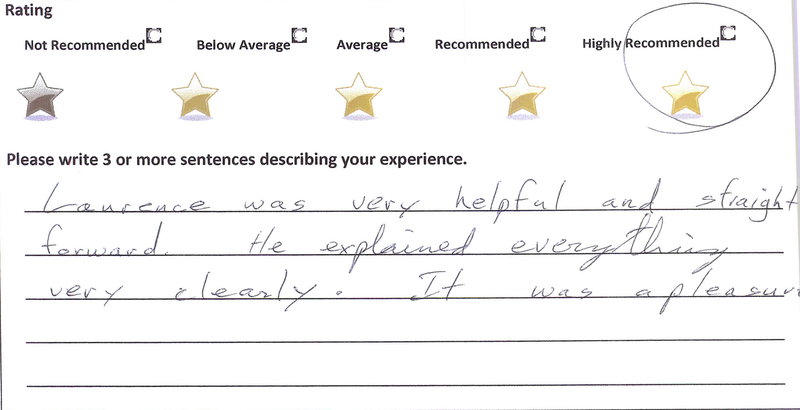 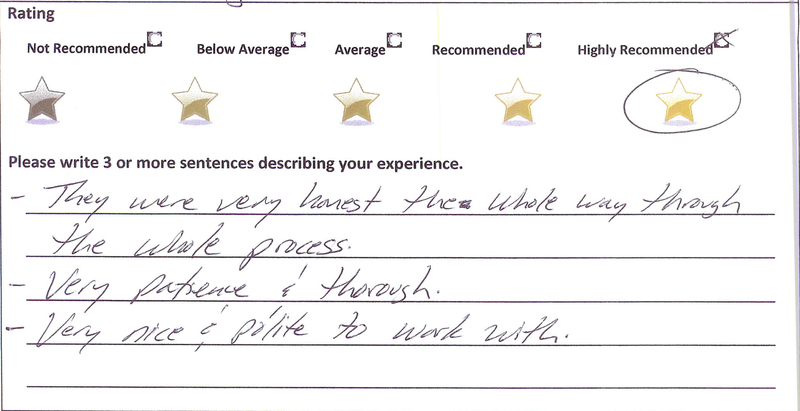 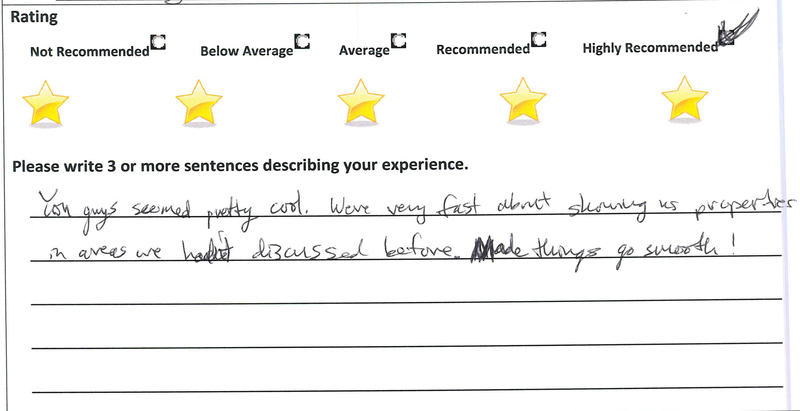 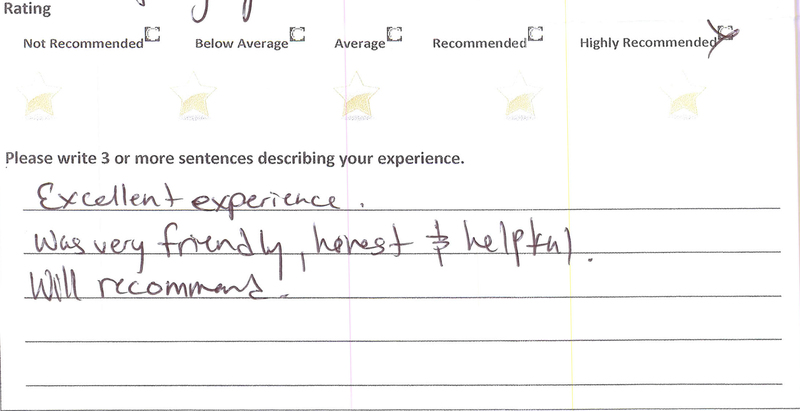 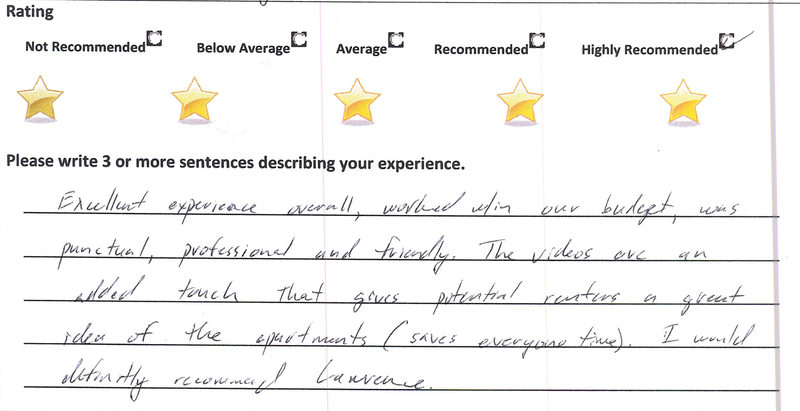 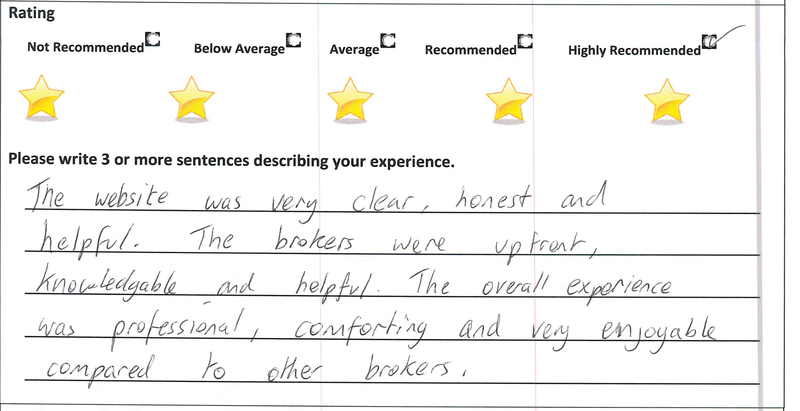 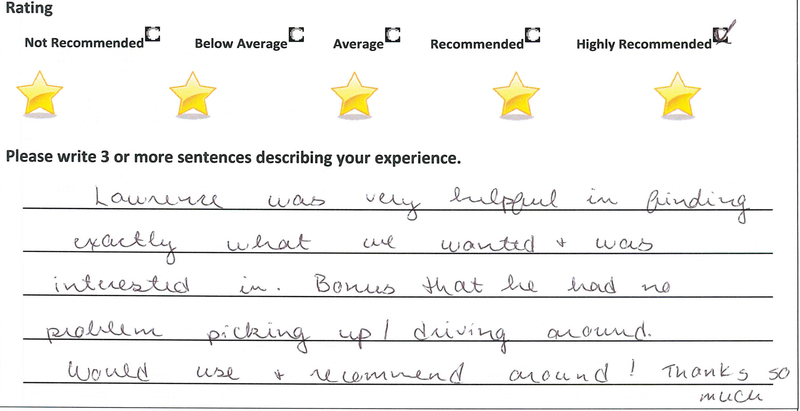 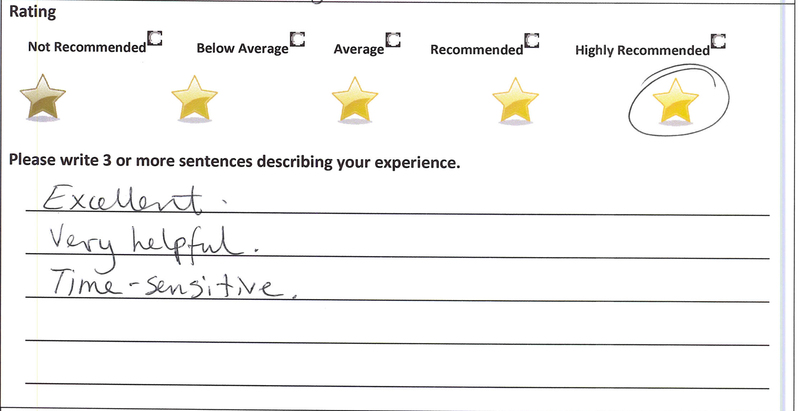 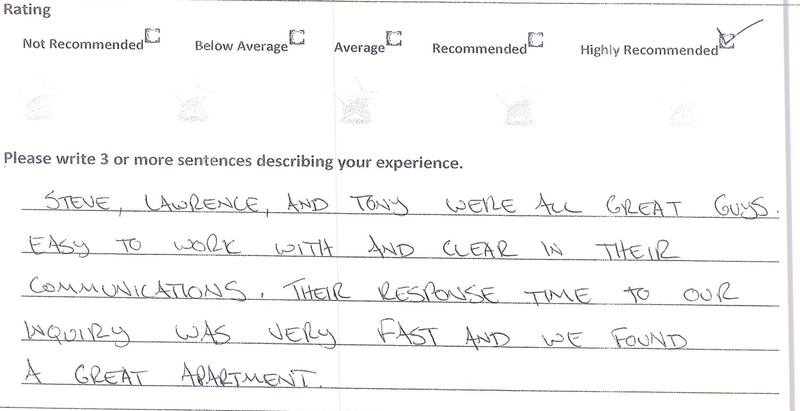 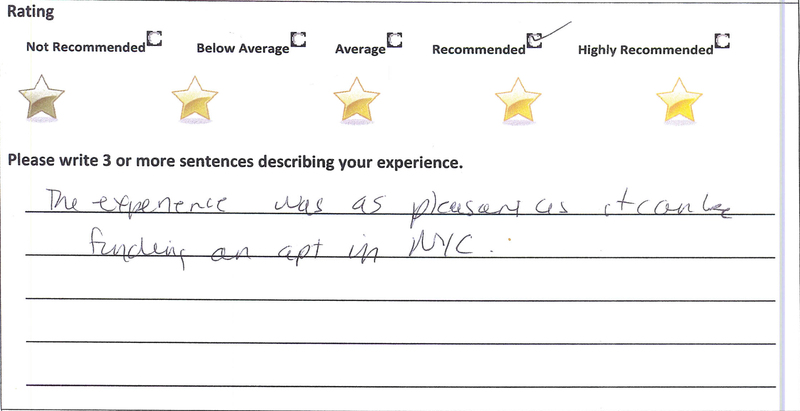 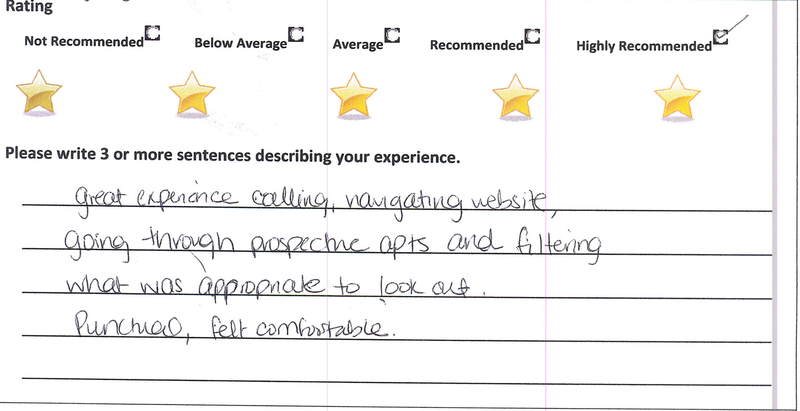 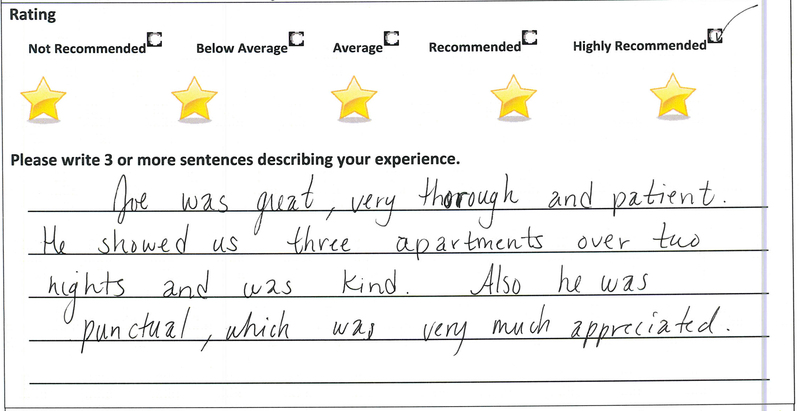 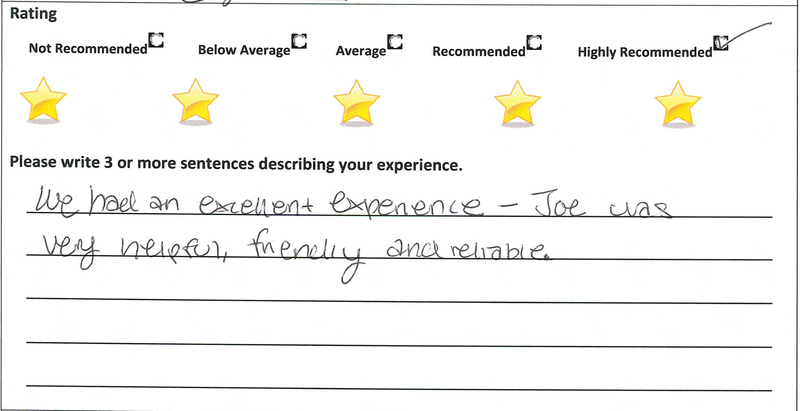 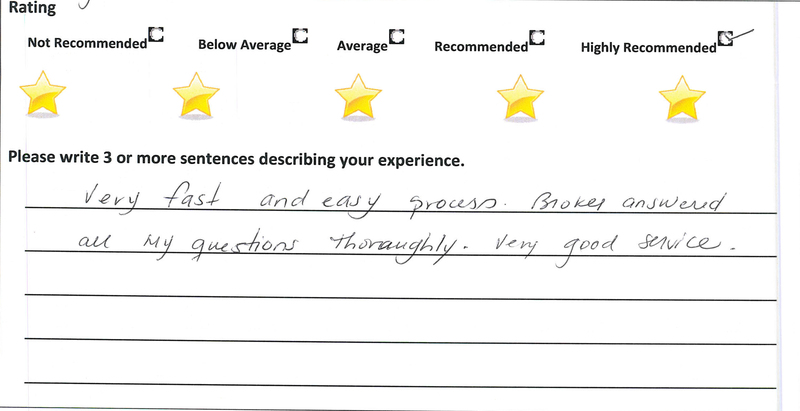 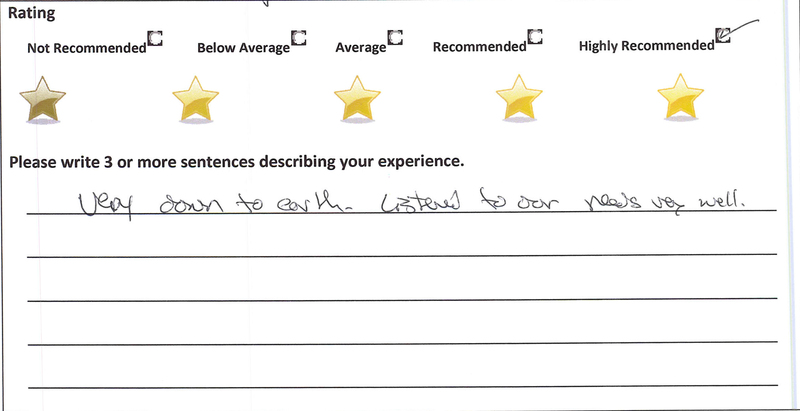 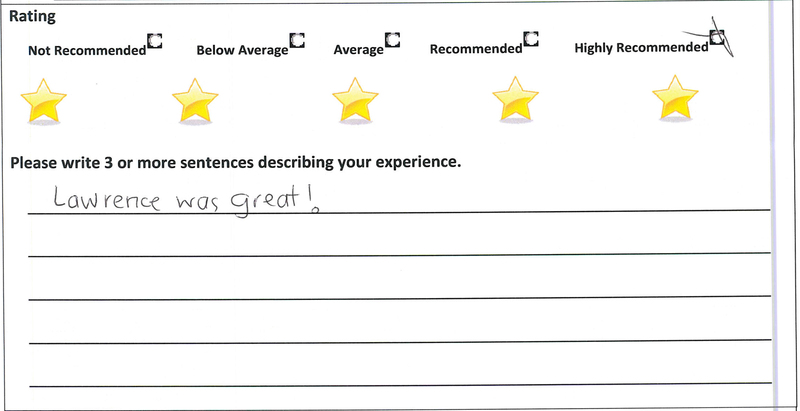 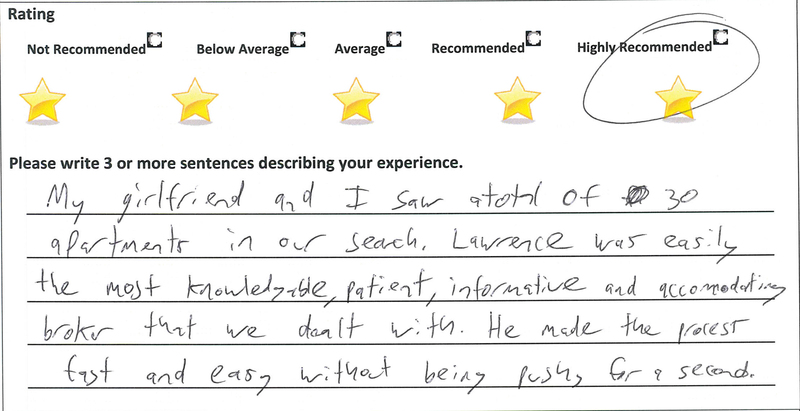 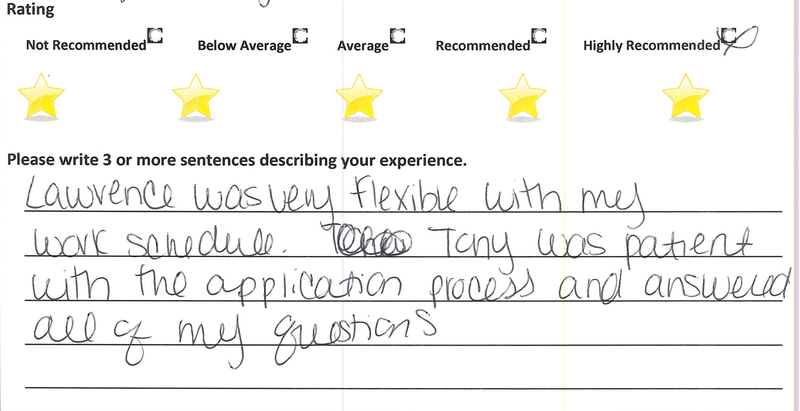 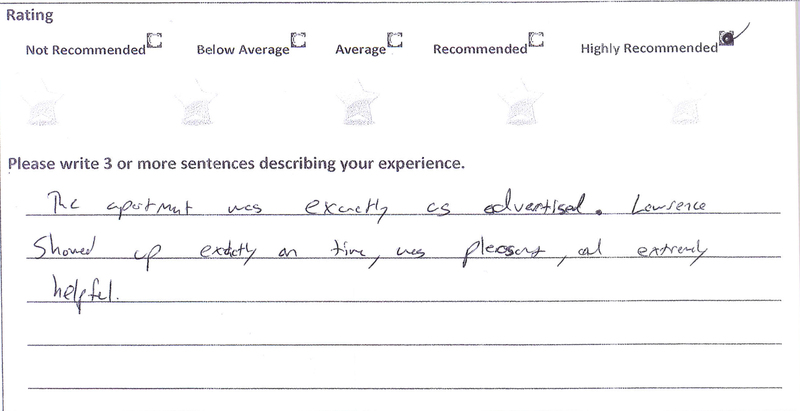 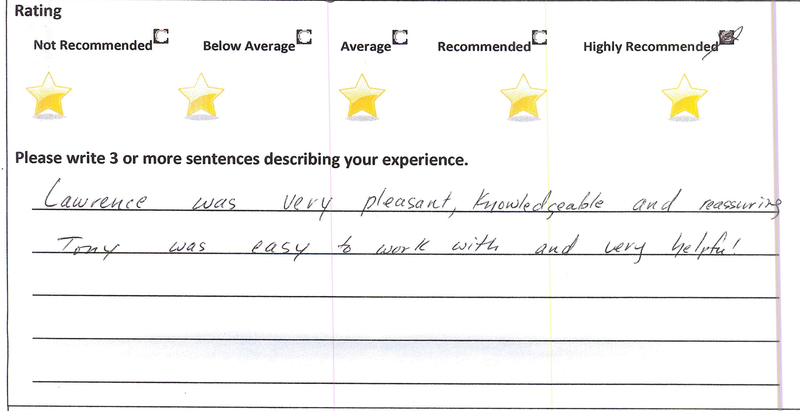 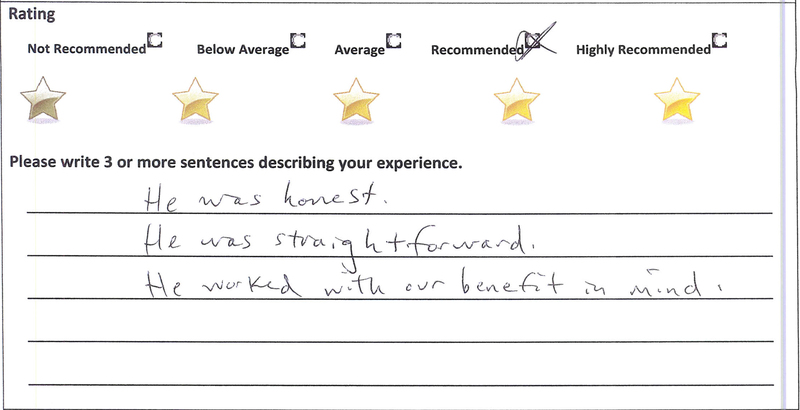 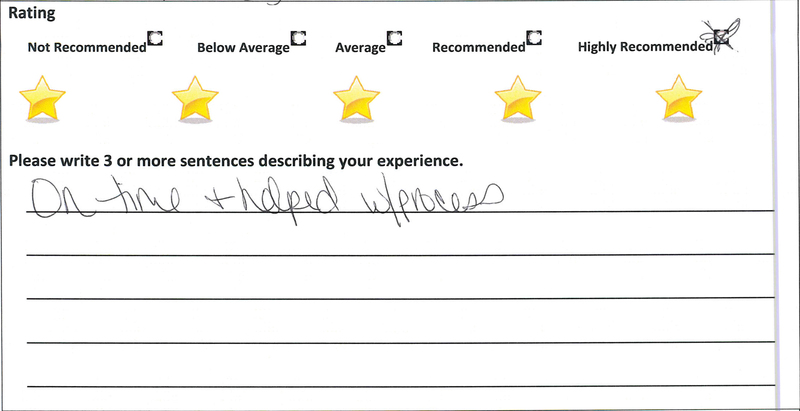 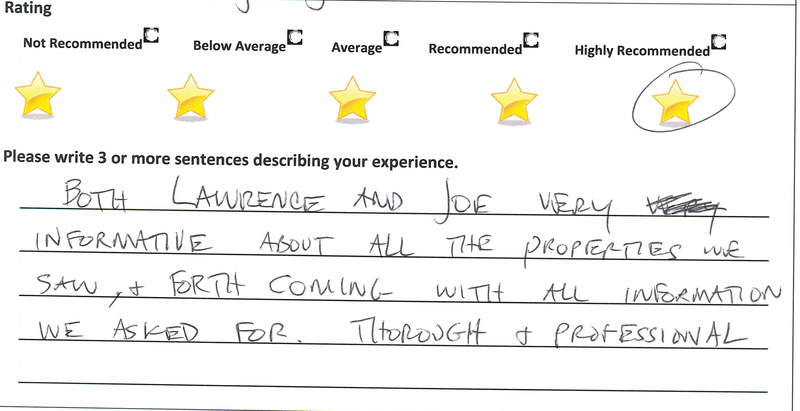 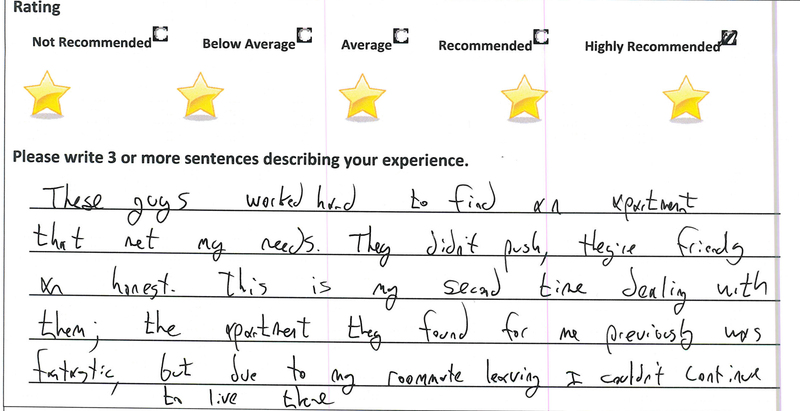 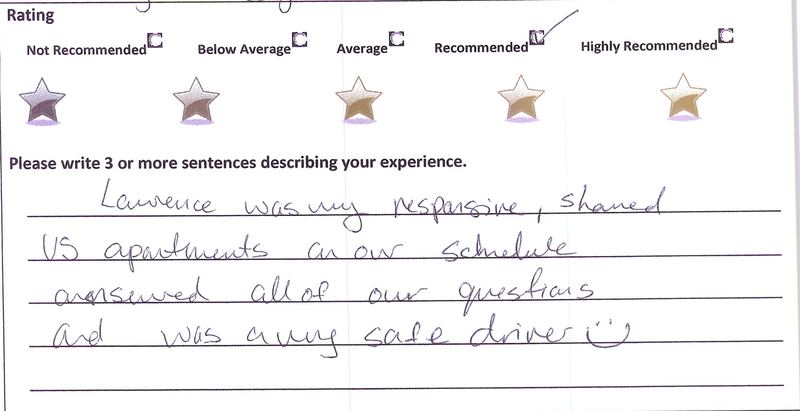 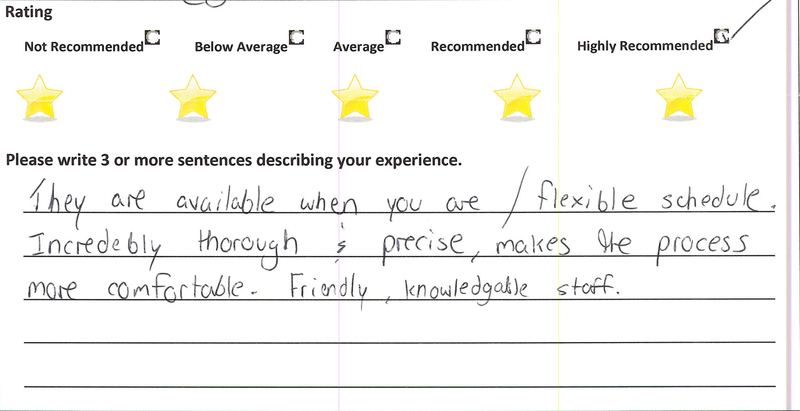 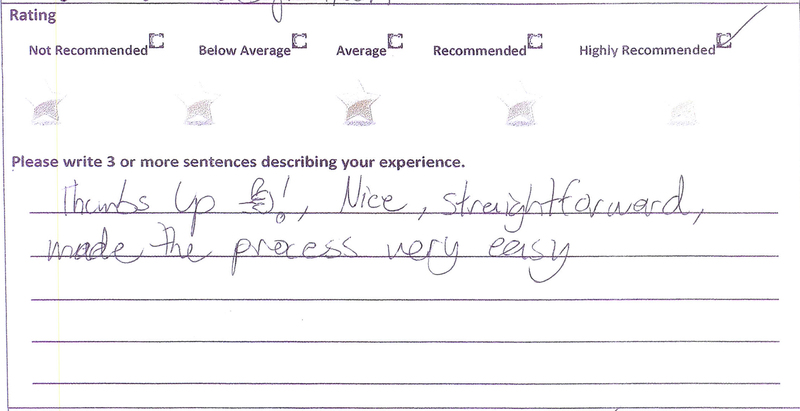 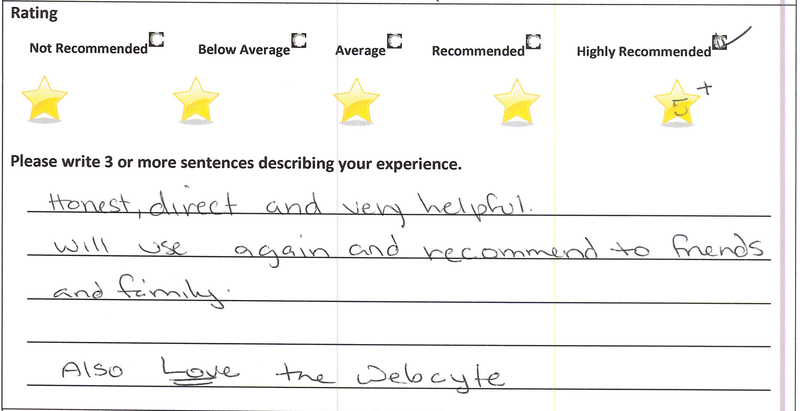 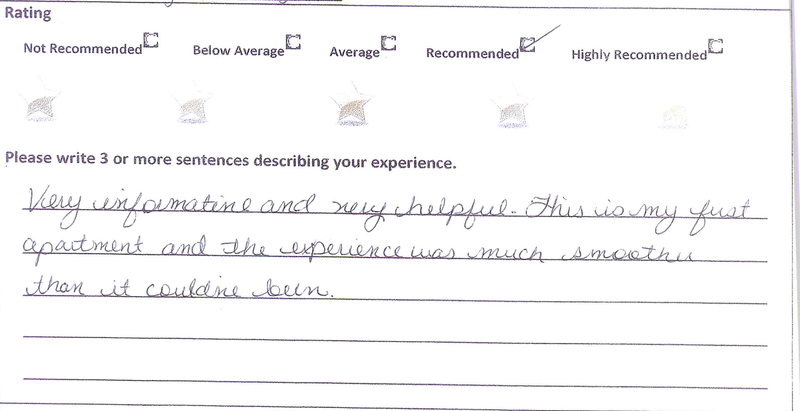 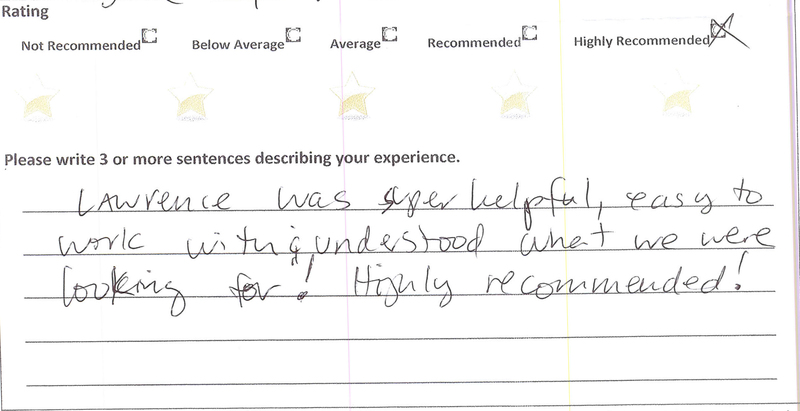 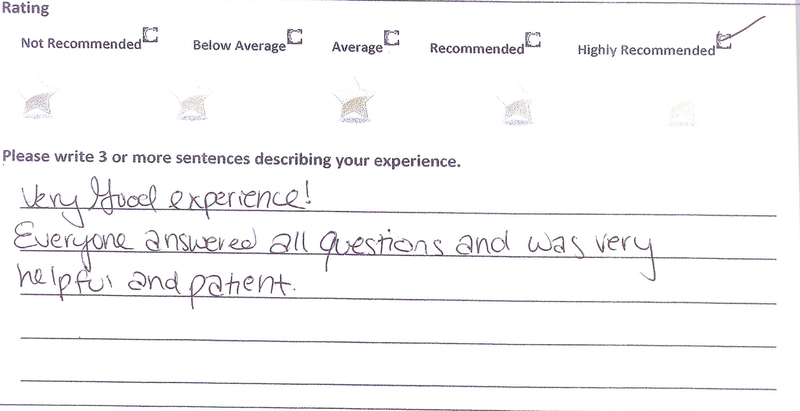 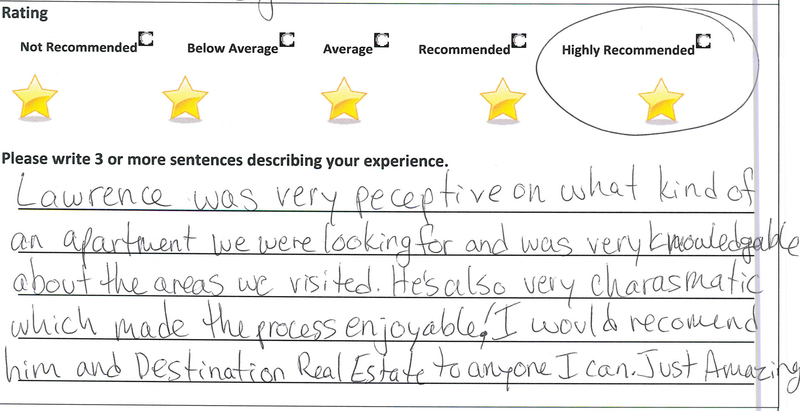 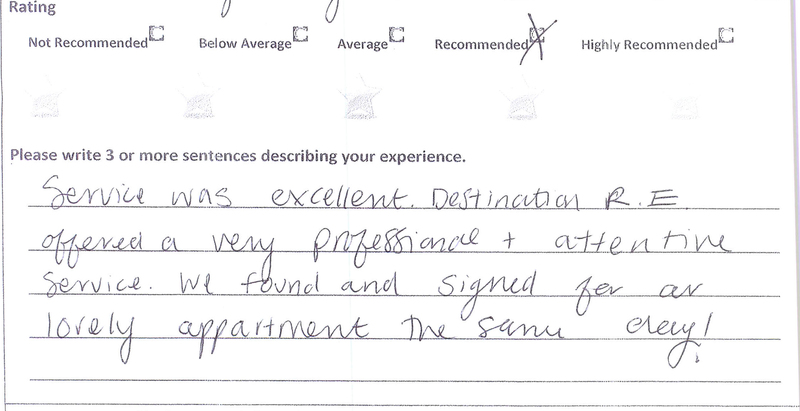 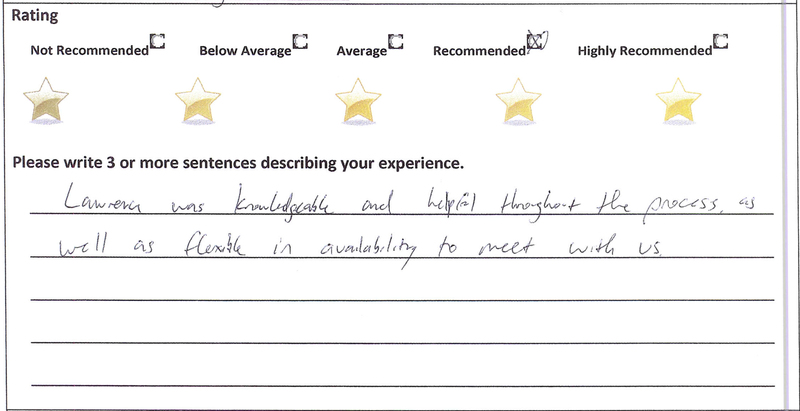 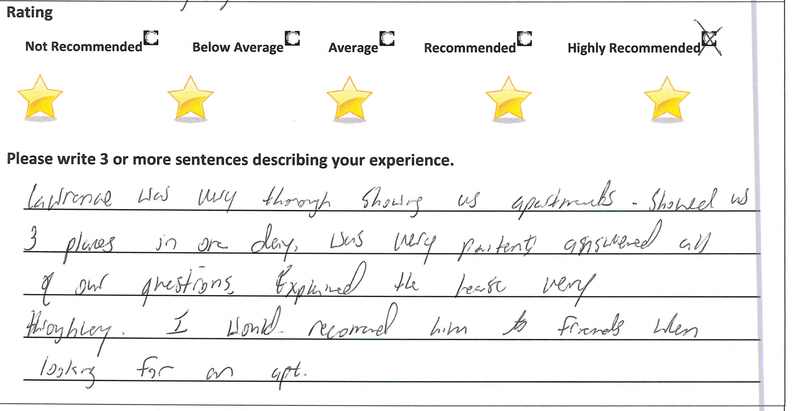 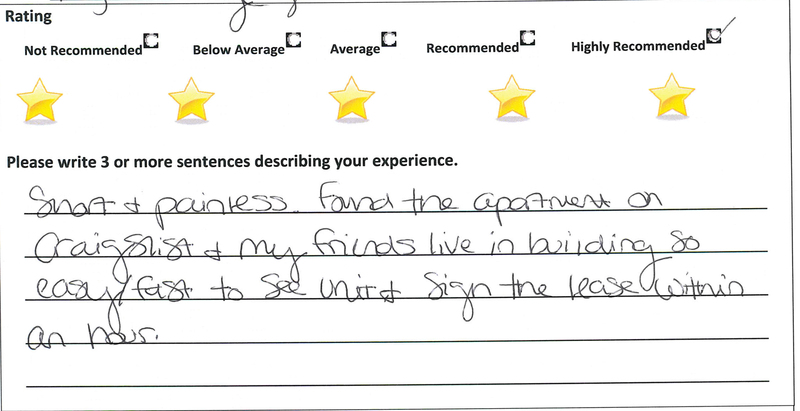 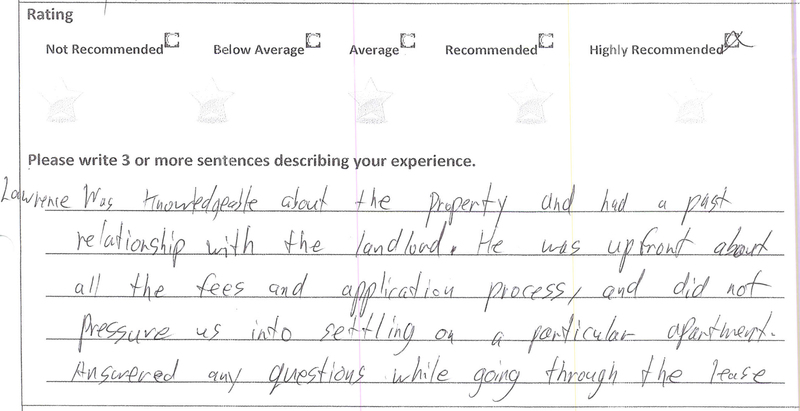 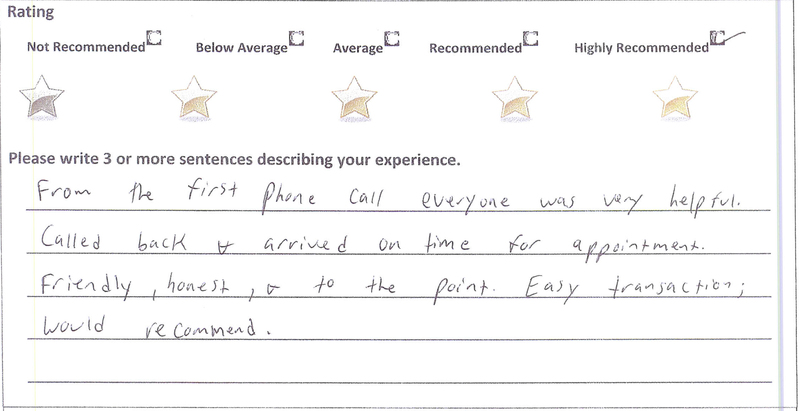 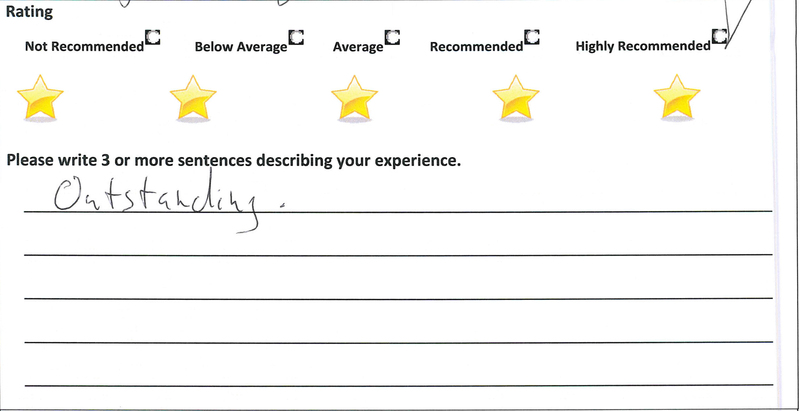 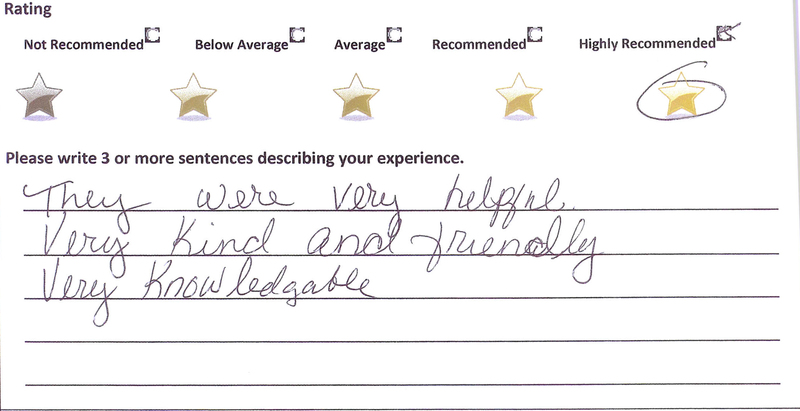 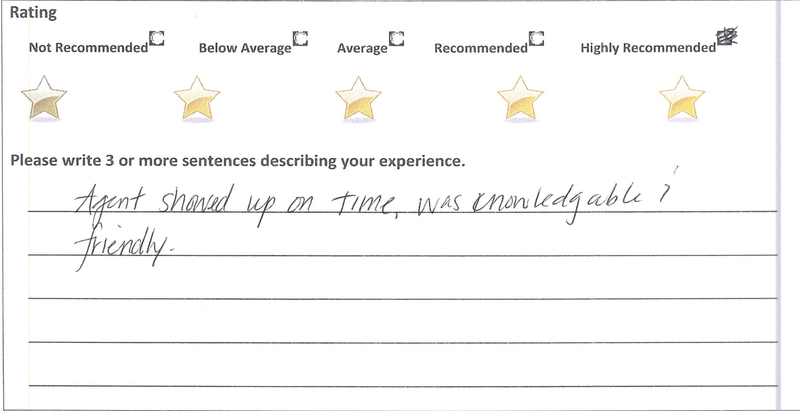 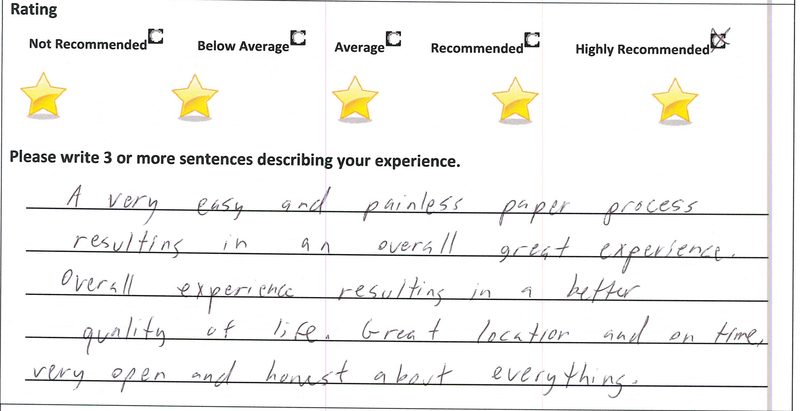 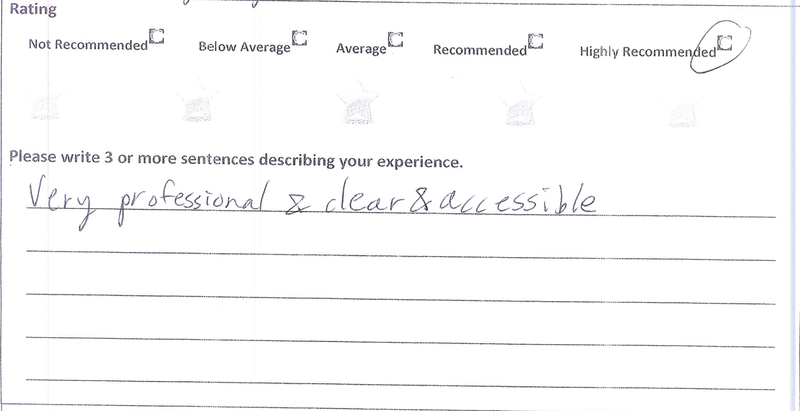 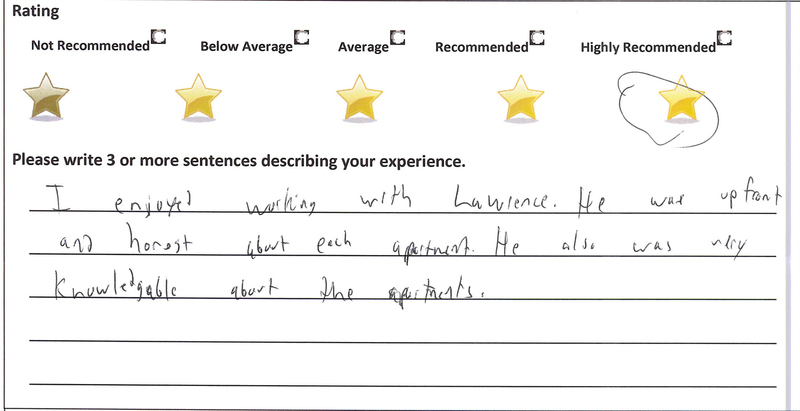 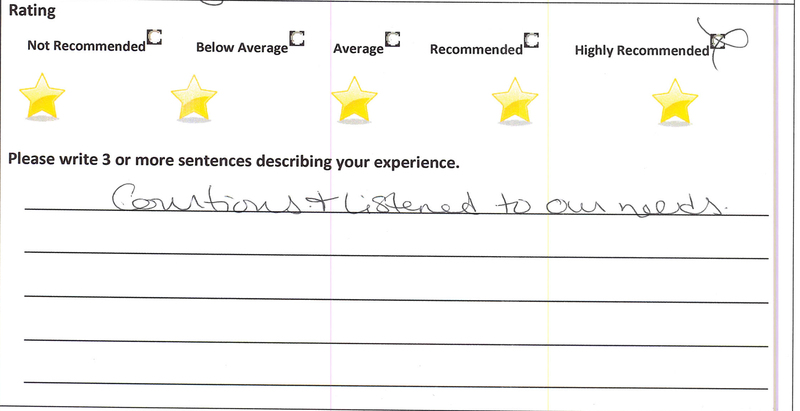 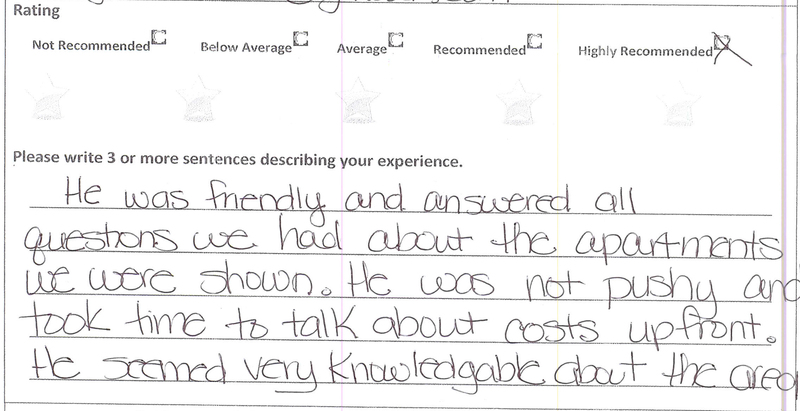 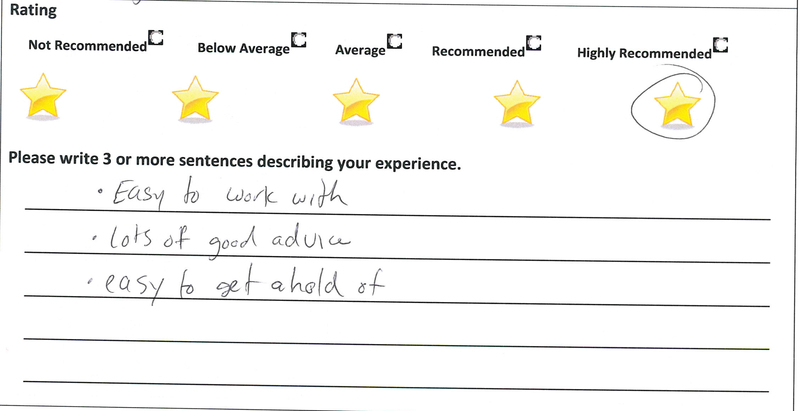 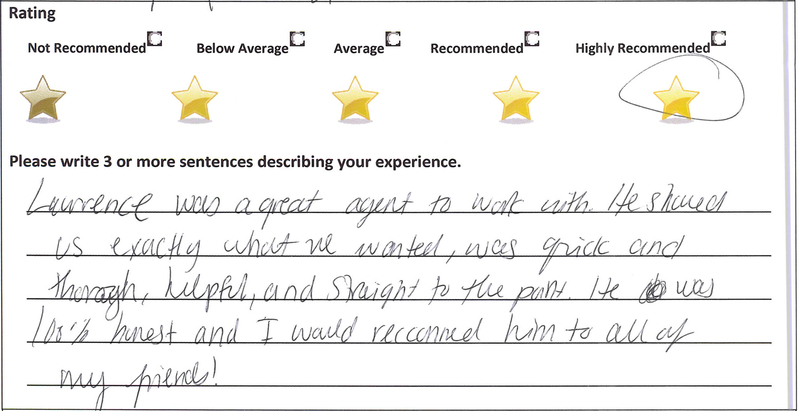 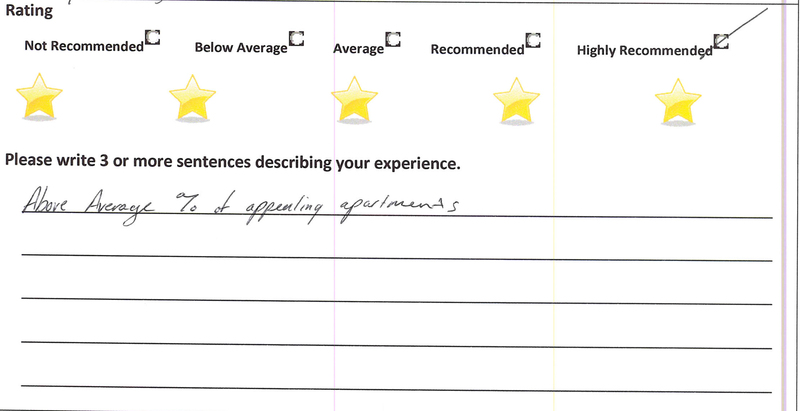 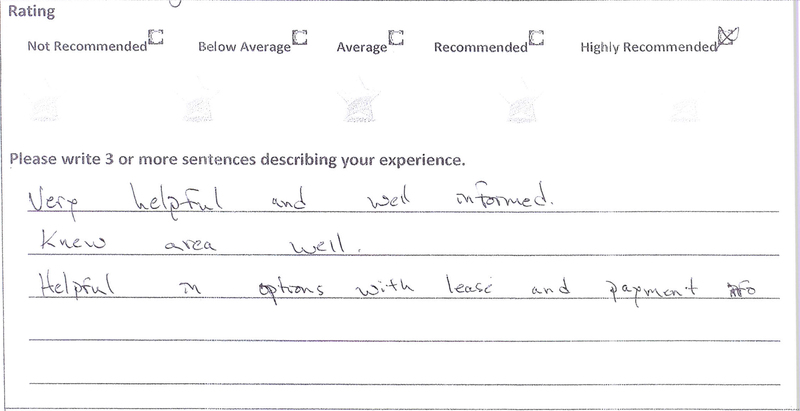 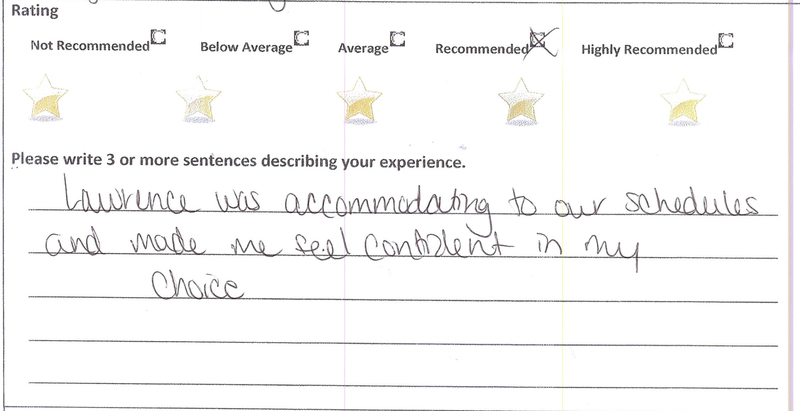 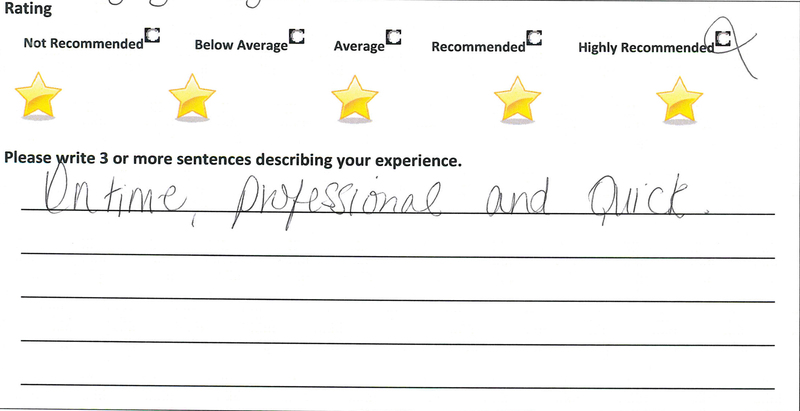 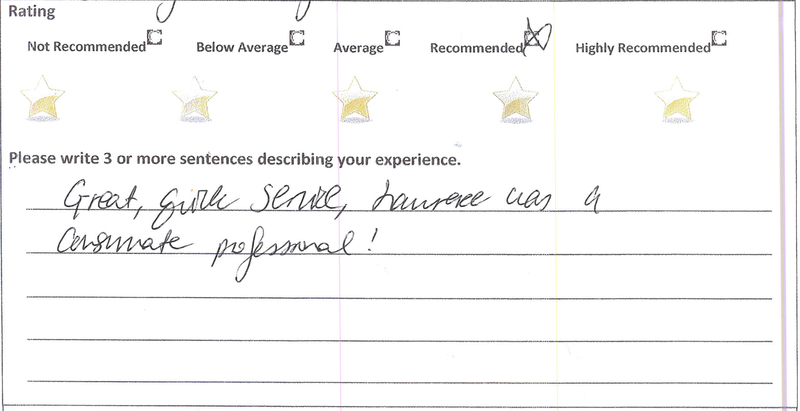 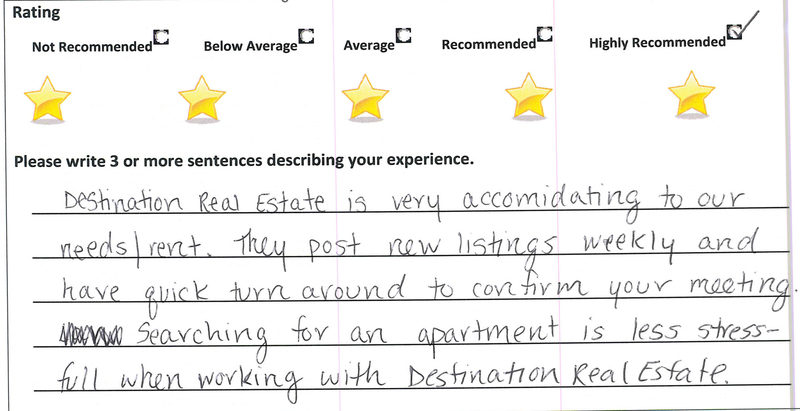 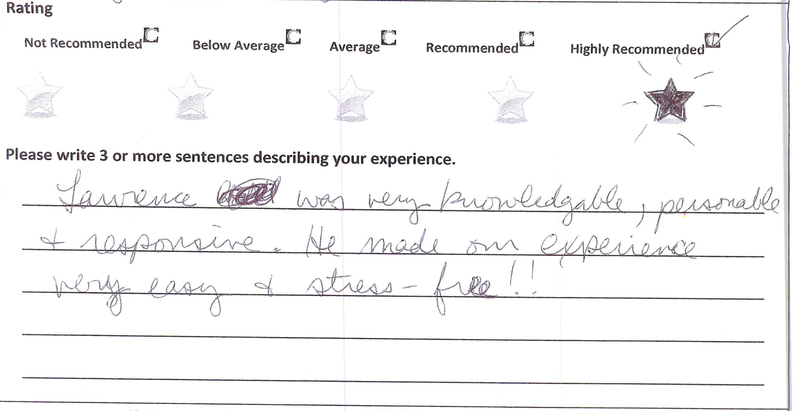 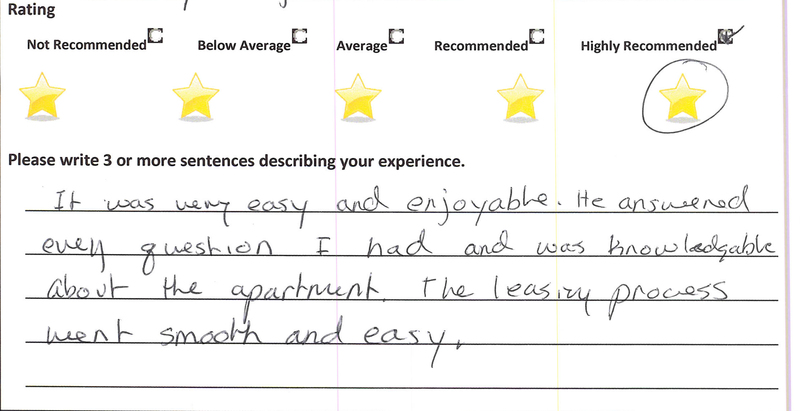 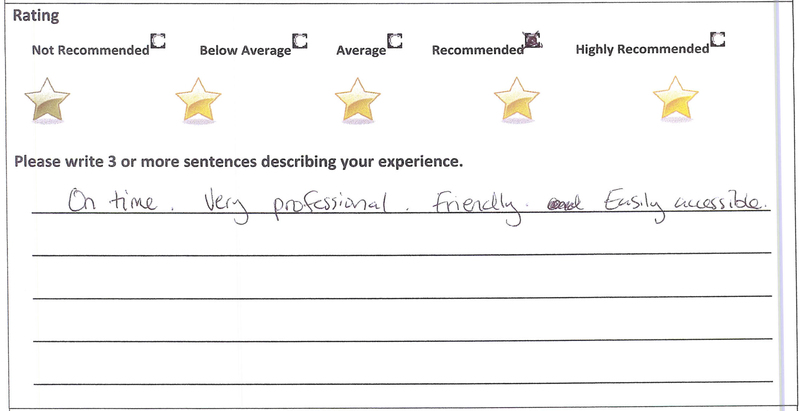 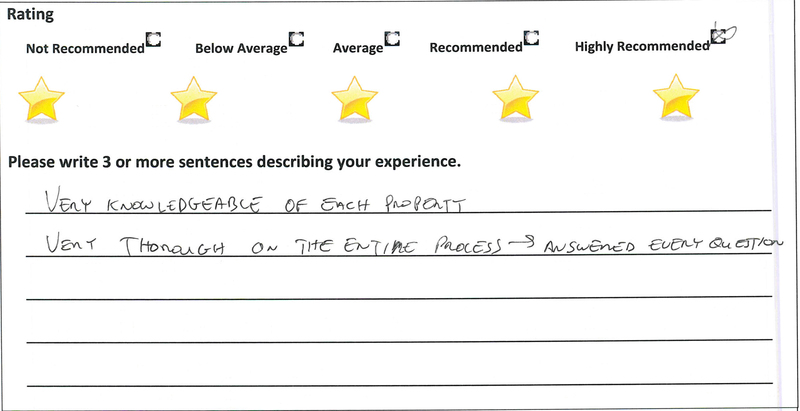 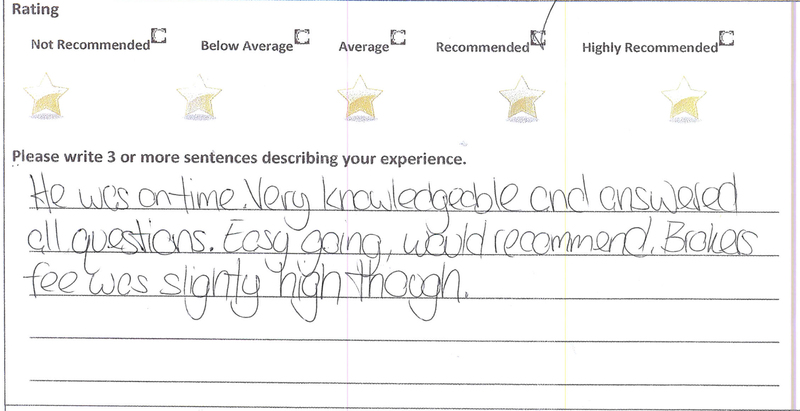 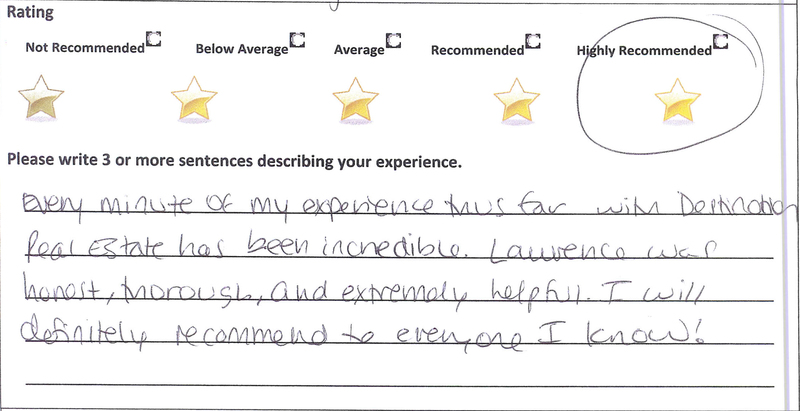 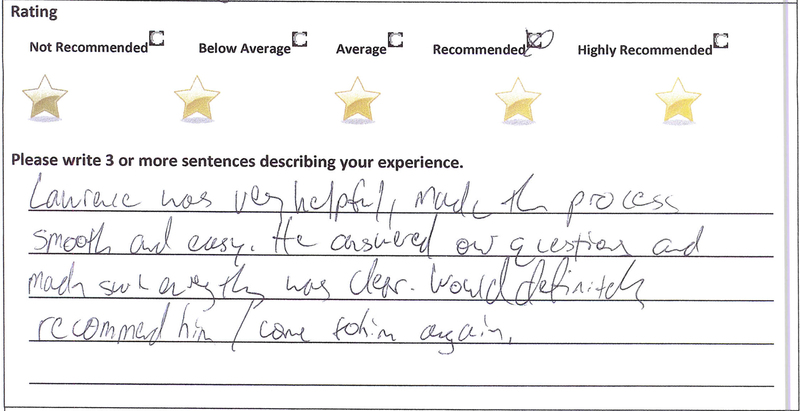 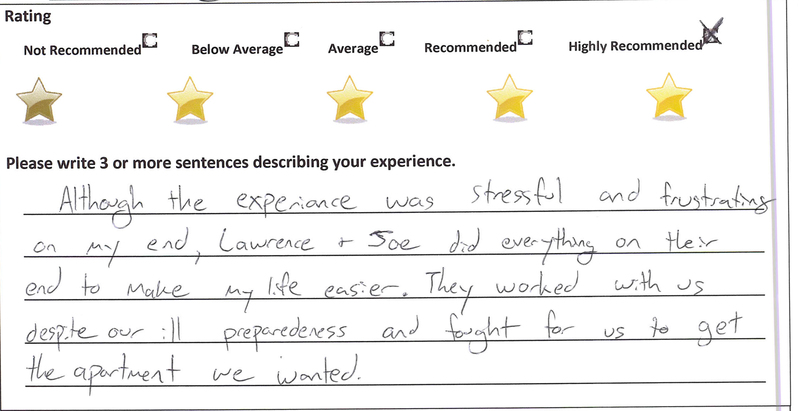 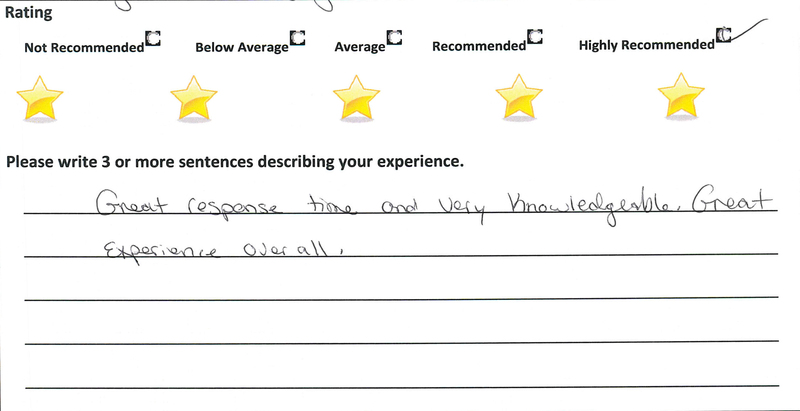 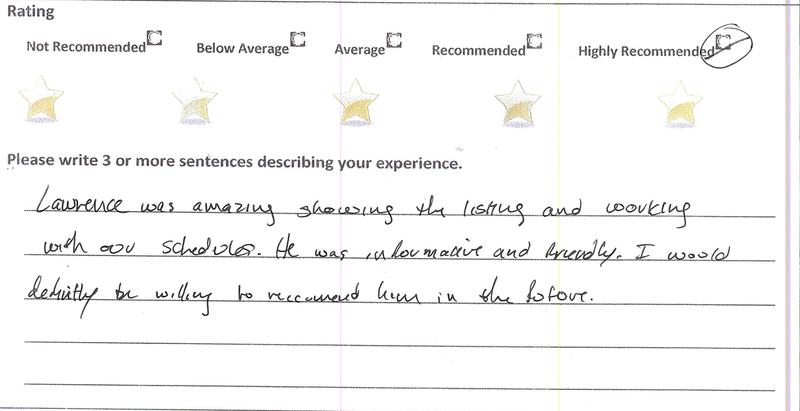 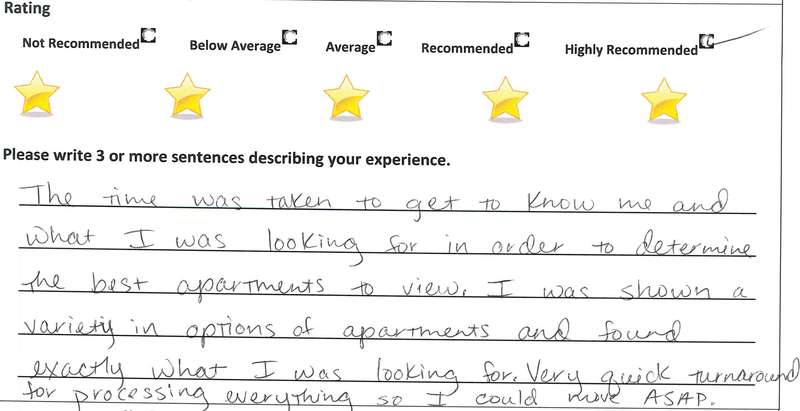 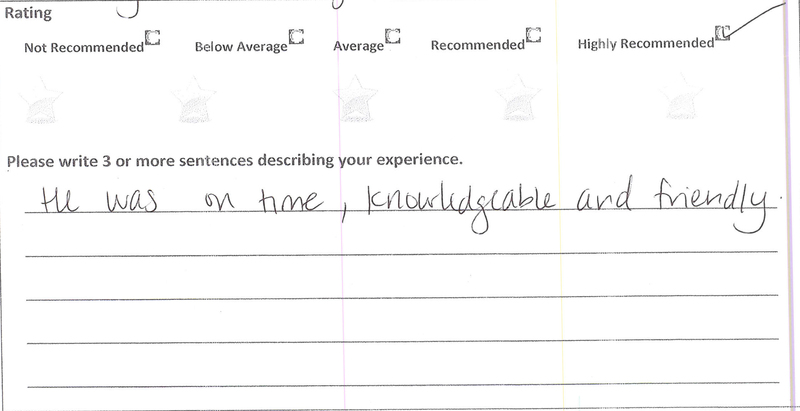 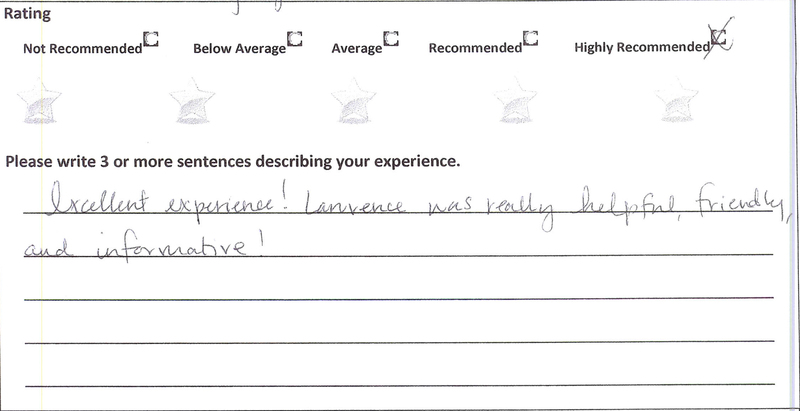 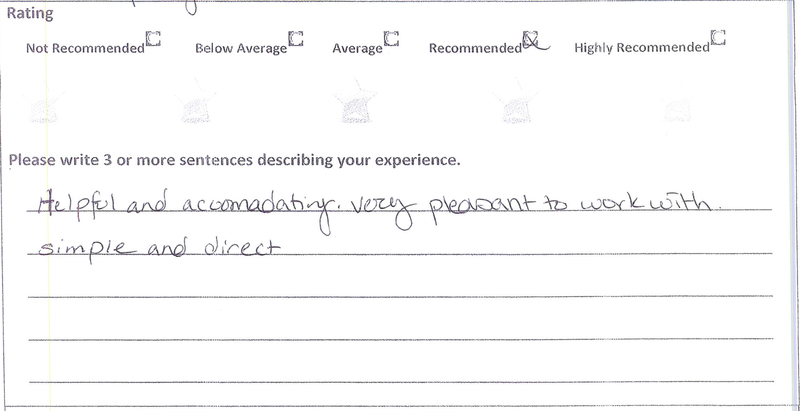 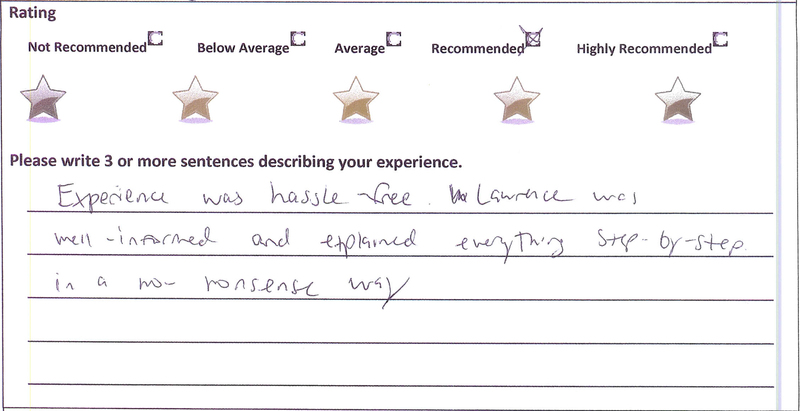 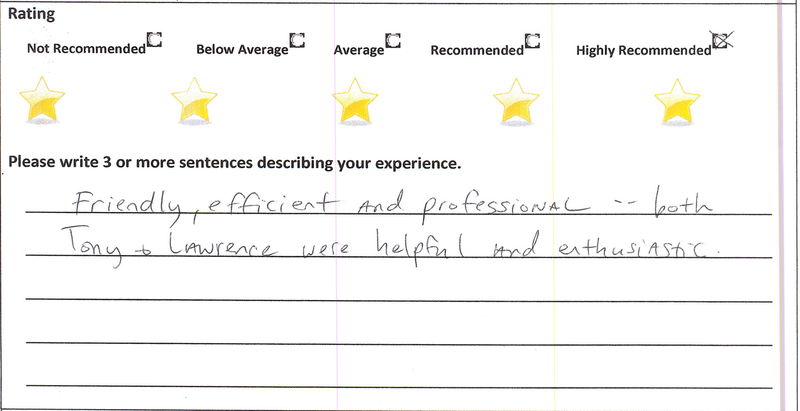 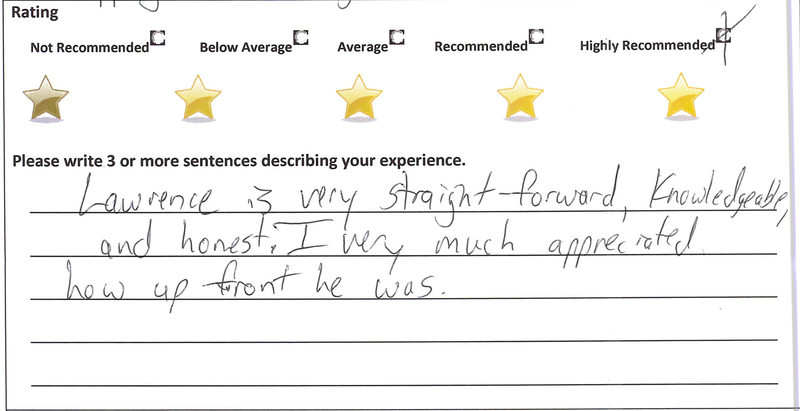 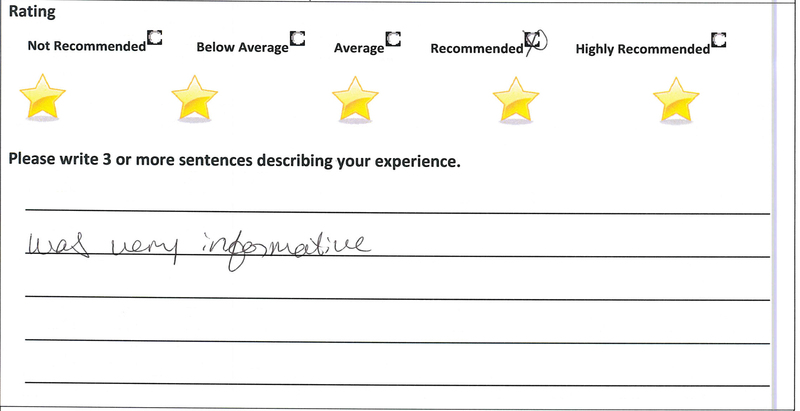 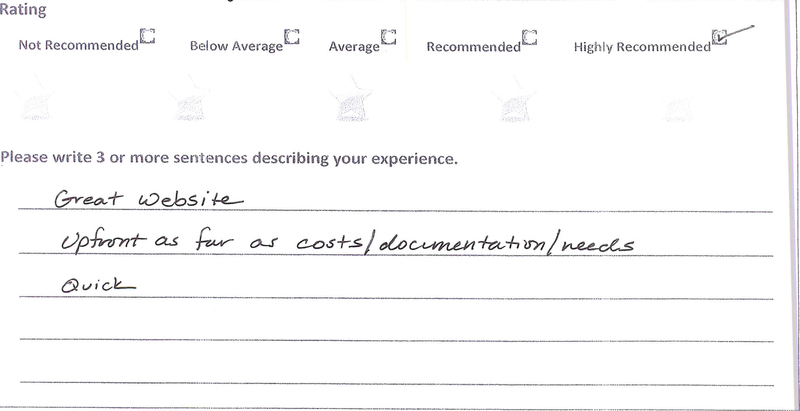 Destination Real Estate has accumulated over 1,000 real, hand written, client testimonials! 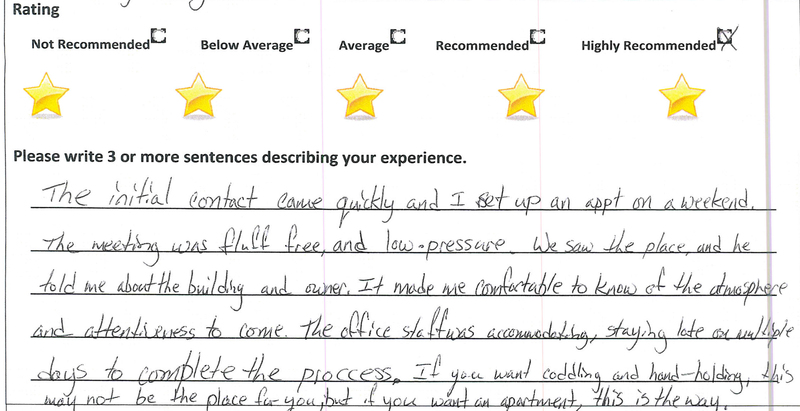 These are all real, hand written documents you can come in to read for yourself! 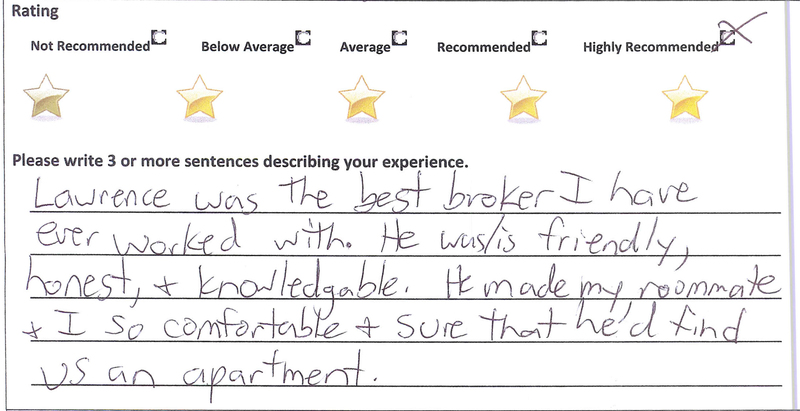 We have a ton more... so come in and see them today!